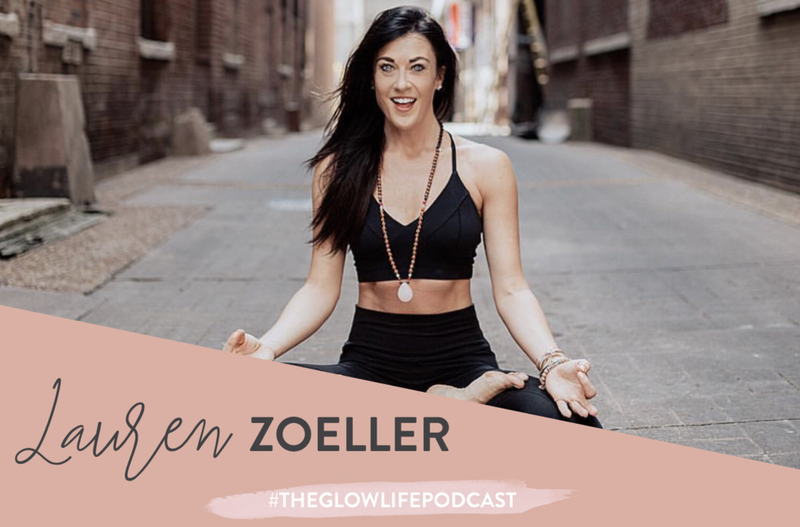 Lauren Zoeller is a certified Life Coach and a Yoga Teacher and her ultimate message is self care. As a 12 year old, Lauren was told she was different and that no-one would like her. She was taller and more mature than her friends and because of unkind words, she lived in a constant state of unworthiness and felt like she was never good enough. She craved acceptance and found it in performing, where she could take on a story other than her own. 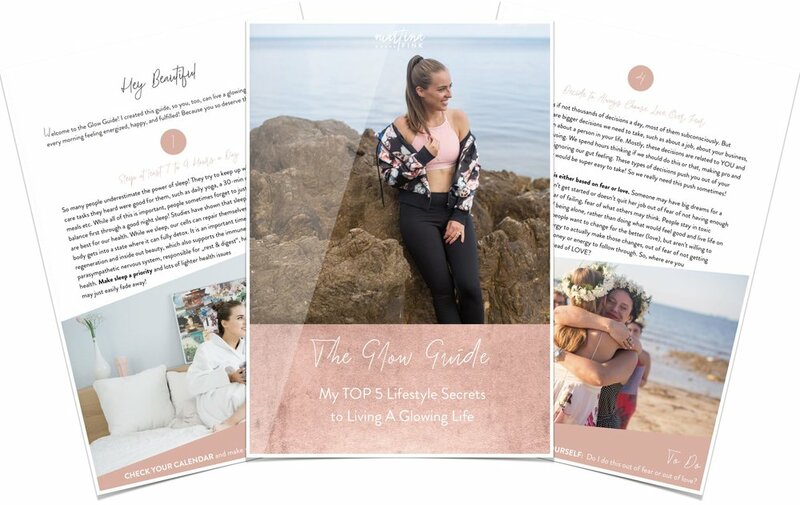 This led her into depression, addiction and anxiety, which she was able to heal through yoga and endless amounts of self-love.